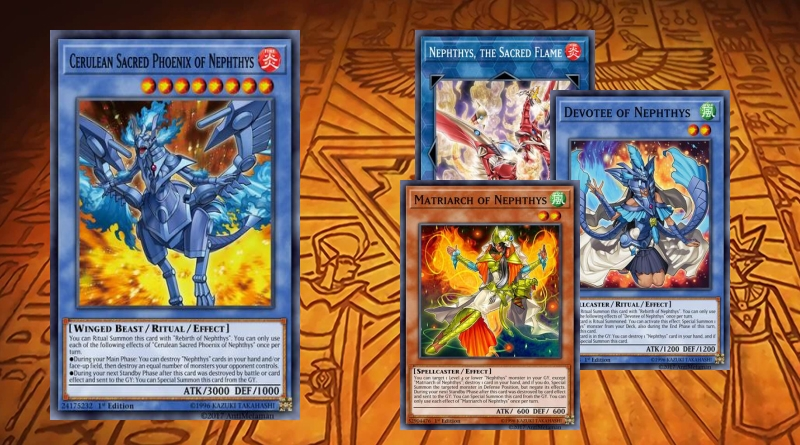 This is a blueprint for this dragon deck im putting together I want to try to do this without using needle fiber, destrudo, red dragon archfiend, blue eyes which is a challenge. Anyways the whole point of this deck is to be able to protect your dragons, special summon them and to use their effects when they hit the field (normal or special to bring your other dragons out. Originally this deck was dark/light monster themed (name before they changed to Chaos monsters). Your special summons are Redeyes darkness metal and chaos levianeer for their effects, dragonic knight(save your monster and negate a effect that destroys it) phantasmal(in response to a link summon and negation effect that targets your dragons) and tefnuit (are for if you don't have a dragon on the field special summon and go from there). 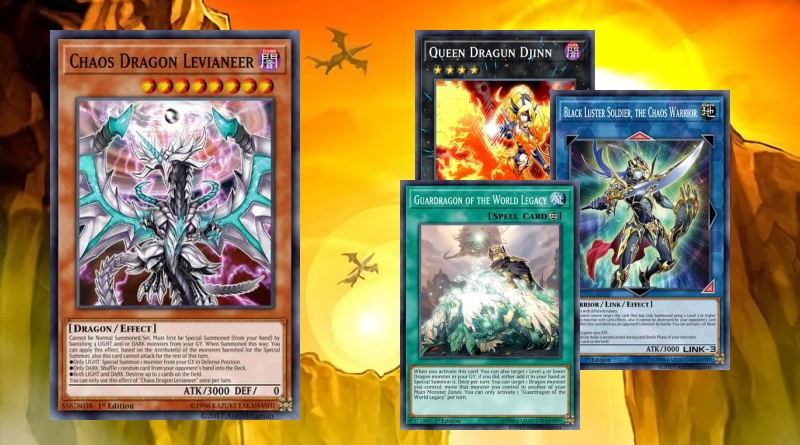 Ancient dragon is self explanatory, Assault wyvern dragon knight of creation and hieratic gebeb are for special summoning higher lvl dragons from hand or graveyard so is dragard but he is mainly for ( keeper of shrine, hibernation dragon, world chalice guardragon, labradorite), Nuit you can use to special summon with opponents effect that targets it or use your own card to target it and trigger its effect. One thing I have noticed is if you have a keeper in the grave and labradorite whenever your dragon on the field dies keeper special summons itself out if it happened to be labradorite or a normal dragon that died it can be added back to the hand. I used to have dragon core hexer in but noticed when I brought it out even when i had the correct materials and another tuner I couldn't bring star eater out which is wierd if you guys know what's up with this let me know anyways traps and spells are self explanatory. 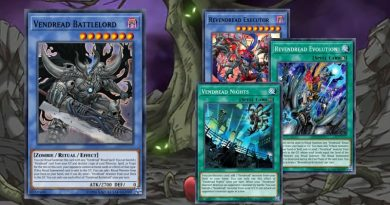 Synchro monsters Beelze can't be destroyed by card effects or battle and gain attack(fun problem monster), red wyvern destruction of monster), samsara (brings your dragons/monsters back regardless of who's grave their in). 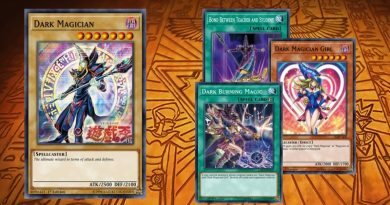 XYZ monsters Dark Rebellion (Attack advantage), Silent honor ark (for those indestructable unkillable monsters), Queen Dragun (protect your dragons and special summon from grave), tornado self explanatory. Links guardragons (special summon of dragon from extra deck/grave/hand depending on which one you use), Borrelguard is a God (can't be effected or destroyed by any cards and the moment a problem monster hits the field auto defense LOL), Chaos BLS (if you use a lvl 7 or higher to get him out another card link guard that's indestructable but comes with 3 flavors when destroys a monster 1(gain 1500 attack), 2(Attack twice next turn), or 3 banish one card from field), Triple Burst is effect negation/ combo extender if you know your opponent can't stop the effect if you tribute it. Topologic and dillingerous self explanatory except just have dillingerous for its destruction effect. The side deck has a few alternatives. Aggro Deck Based on Ritual.